Buildings are responsible for 40% of the total US energy usage (EIA), and alumnus Sam Lai is out to transform the way we think about residential energy consumption by designing homes that work for their owners. This year marks a momentous occasion for Green Canopy Homes, the business Sam co-founded in 2010, as they completed the first of over sixty planned net zero energy homes to be built in Seattle and Portland. 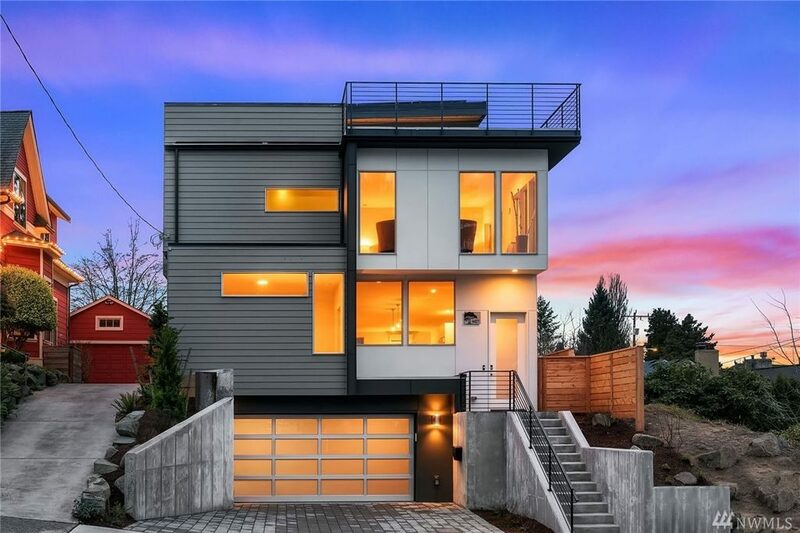 Their premier home is located in Seattle’s Magnolia area and is one of only ten other certified net zero homes which have ever been offered in the residential market. This property was just listed and it is the only net zero home currently available for sale in the Pacific Northwest. Click here for a teaser video for the full-length interview below! The completion of the Magnolia home marks a shift for the green construction company to pivot their business model to focus on net zero energy builds in an effort to create a ripple effect towards responsible construction and intentional home design. Net zero homes are quickly gaining traction in mainstream construction for their significant impact in reducing carbon emissions and are rated as one of the top 100 solutions to reverse global warming. An increasing number of cities and states are proposing plans to transition to net zero energy building, including Boston, Cambridge, and Santa Monica (Zero Energy Project). The trend towards net-zero home construction has shown a 33% increase in 2016 in the US and Canada and is expected to grow to a $1.3T market globally by 2025 (Sisson, 2017). Green Canopy intends to be a catalyst for the sustainable construction movement, with plans to build over 60 additional net-zero residential units in the next 2-3 years in the Pacific Northwest. Rooftop solar panels are capable of producing as much energy as the home is predicted to use over the course of a year. In addition, net zero energy homes provide superior insulation and air control for hypoallergenic air quality and super efficient temperature control. 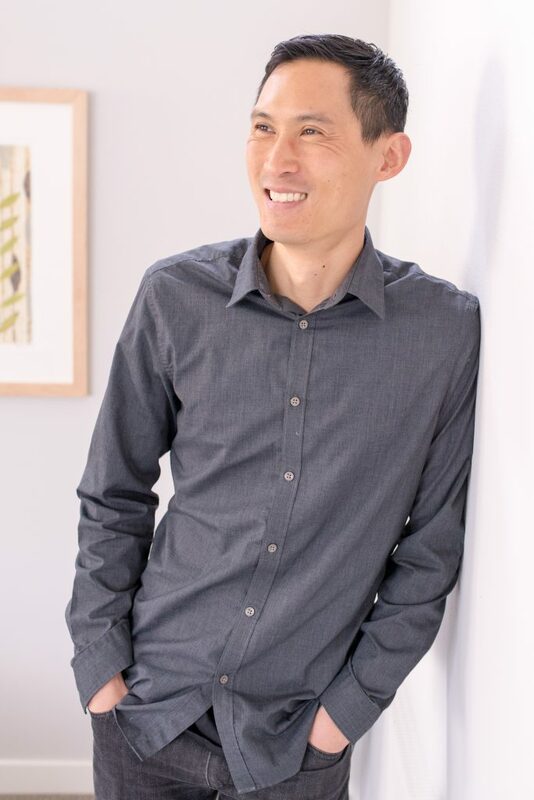 Sam Lai, Acquisitions Officer and Founder of Green Canopy Homes says the shift to net zero energy residential construction is an intentional strategy to push the industry towards sustainable construction and design, “The next 50 homes that we build are going to change the market. We want to change the expectations of home buyers.” He says the significance of net-zero home building expands beyond energy and operational savings, to demonstrate a wider possibility of our response to climate change, “When you think about design and product, a net zero energy home today is the best expression of the heights of human intention.” Today, building, investing, and living in a net-zero home is one of the best ways to actualize the impact we so desperately need. Not only is Green Canopy Homes changing the way houses are designed and used, they have plans for making net-zero homes available to people of various income levels. As a certified B Corps, Green Canopy Homes serves to, “inspire resource efficiency in residential markets” in a way which moves beyond operating for the sake of profit extraction alone, to one which supports environment and community. They will provide more equitable access to net zero energy homes through the Cedar Fund, $50M of capital funds supported by private investors to fund the project. The fund will support all net-zero energy construction, with 25% of homes built to be rented at the affordability rate of 80% of average median income for 10 years that the fund is open. Another 25% of the homes created will be secured for long-term affordable homeownership through a land trust model so they can remain affordable in perpetuity.